The AFC-A license-holder was preferred over former Goan manager Armando Colaco. Santosh Trophy-winning Bengal coach Mridul Banerjee was on Tuesday appointed East Bengal coach less than 12 hours after Trevor Morgan stepped down following the team's I-League debacle. The AFC-A license-holder was preferred over former Goan manager Armando Colaco, who was tipped to return to the red and gold camp on Monday evening. "Mridul is our choice and has been appointed coach. He has been given a contract till the Federation Cup," East Bengal General Secretary Kalyan Majumdar said. The 56-year-old recently coached Bengal to a record 32nd title in the Santosh Trophy National Football Championship stunning Goa in Goa. East Bengal are now third on the I-League table with 27 points from 16 fixtures, below title-contenders Aizawl FC and Mohun Bagan. East Bengal's hopes for the elusive I-League title went up in smoke after their 0-1 loss on April 16 to DSK Shivajians — their fourth on the trot. 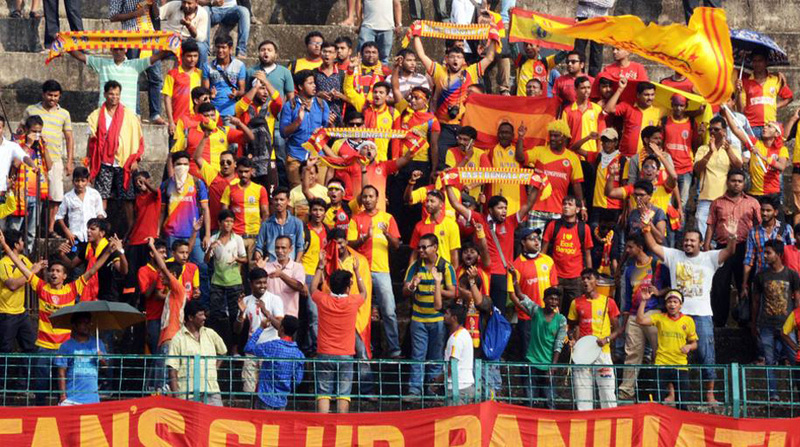 East Bengal's string of losses began with Churchill Brothers. They went on to be beaten by Chennai City FC. The derby defeat was enough for the fans, who laid siege at the club last week demanding "Morgan go back". The club gave Morgan a lifeline till Federation Cup but the under-fire Englishman sent the resignation letter to football secretary Santosh Bhattacharya.